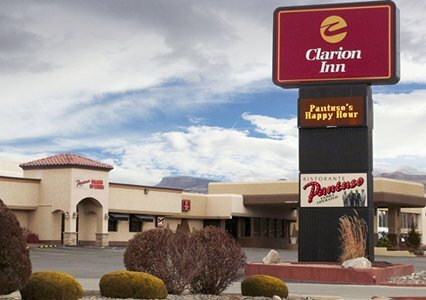 Lodging and Rally Headquarters is at the Clarion Inn, in Grand Junction, CO. Pricing for rally attendees is $79 to $99 per night, depending on room option ($79 single queen, $89 single queen and $99 for two doubles). This rate includes free breakfast and other amenities. Room cancellations must be submitted by 4:00 PM hotel time on your reservation day. The room block will be released 14 days prior to the event, so don’t delay in making reservations. * You may find lower advertised rates on various travel sites, but be advised, those rates are non refundable rates.